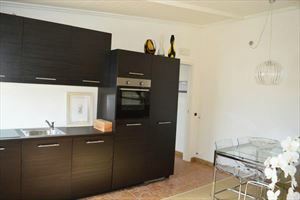 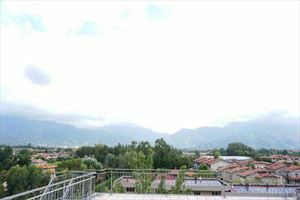 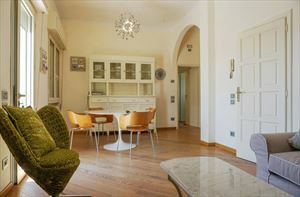 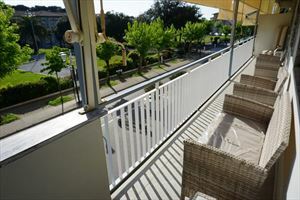 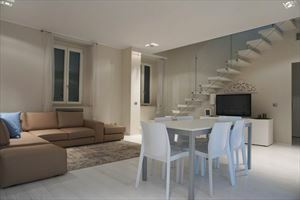 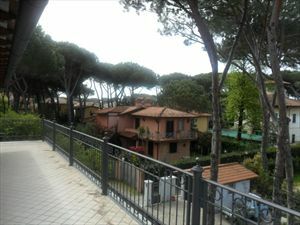 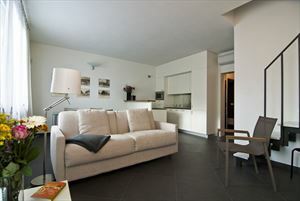 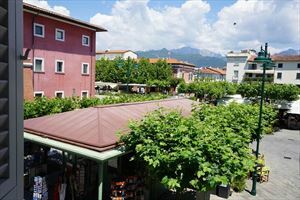 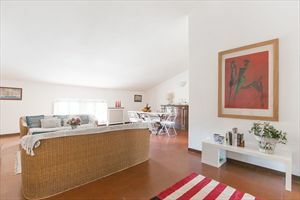 Beautiful apartment in the central area of Forte dei Marmi, just 100 meters from the sea, equipped with all amenities. 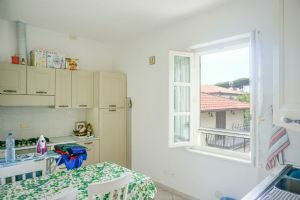 At the entrance we find the hall, including the dining room and living room, laundry area, guest bath, single / double and a double room with private bathroom with shower. 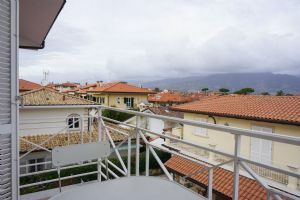 The apartment is equipped with alarm system, underfloor heating and cooling system and ceiling, elevator, dehumidifier, new decor and free Wi-Fi.